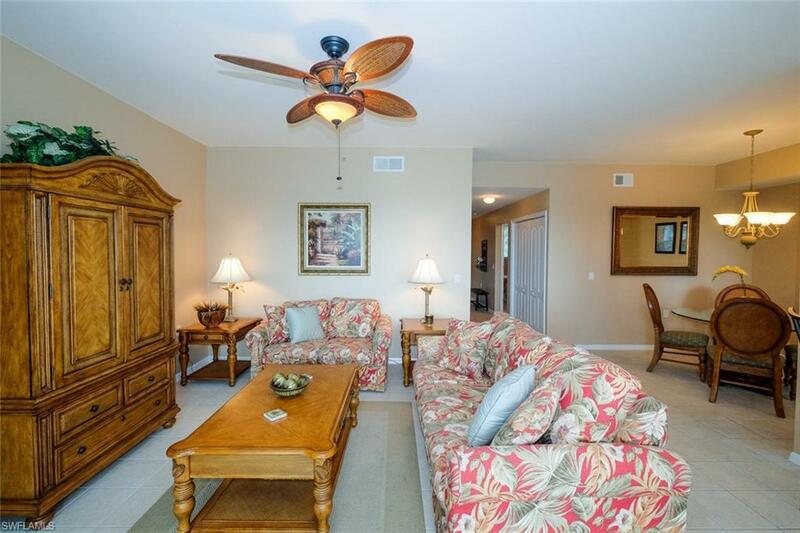 16655 Lake Circle Dr #838, Fort Myers, FL 33908 (MLS #218028753) :: Clausen Properties, Inc.
Heritage Pointe short term rental available for summer & fall of 2019 minimum 1 month rental. Jan., Feb., March 2020 ALREADY RENTED. Sorry no pets. This nicely furnished rental includes electric, water, internet and HDTV. Condo has fresh paint, towels and master bedspreads and pillows have been replaced since pictures. 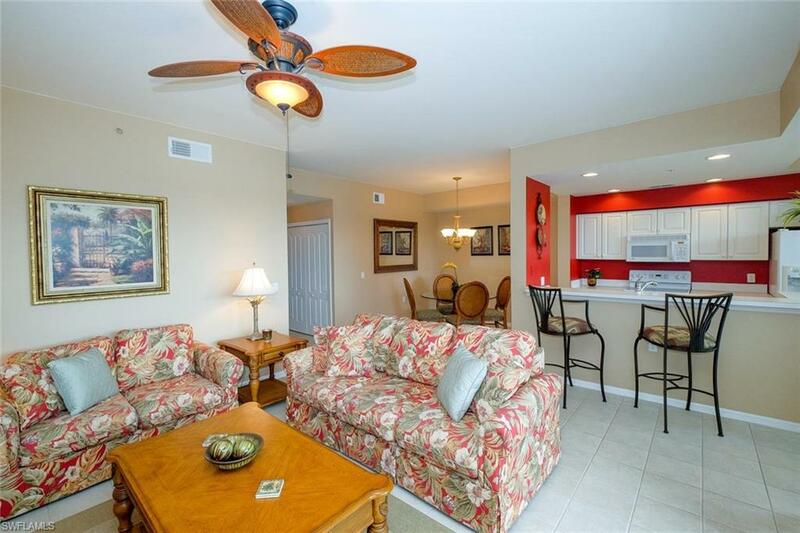 Close to beaches, shopping, entertainment, colleges and schools, Health Park and Golisano Children's Hospital, RSW. 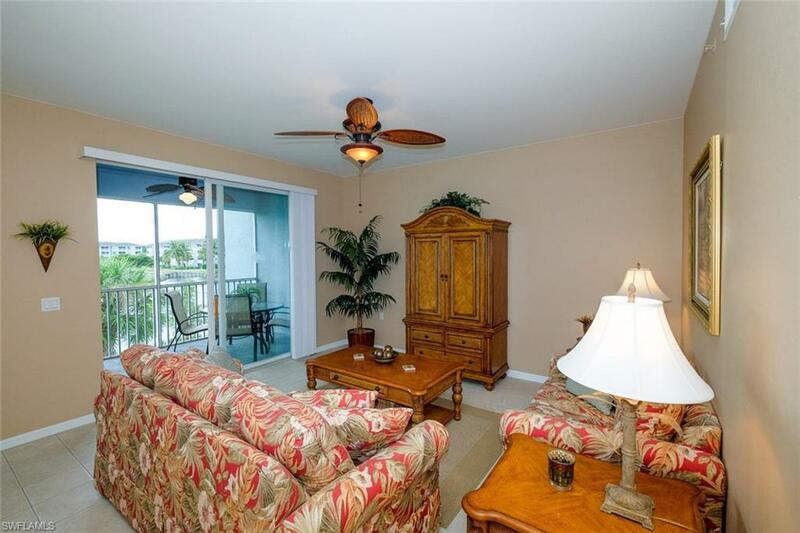 3rd floor beautifully furnished furnished and clean 2 bedroom 2 bath condo with a lake view and covered parking. There is a common elevator, clubhouse with a heated resort style pool, fitness center, business center and community room. a new public transportation center is just at the corner of Summerlin and Pine Ridge Roads. 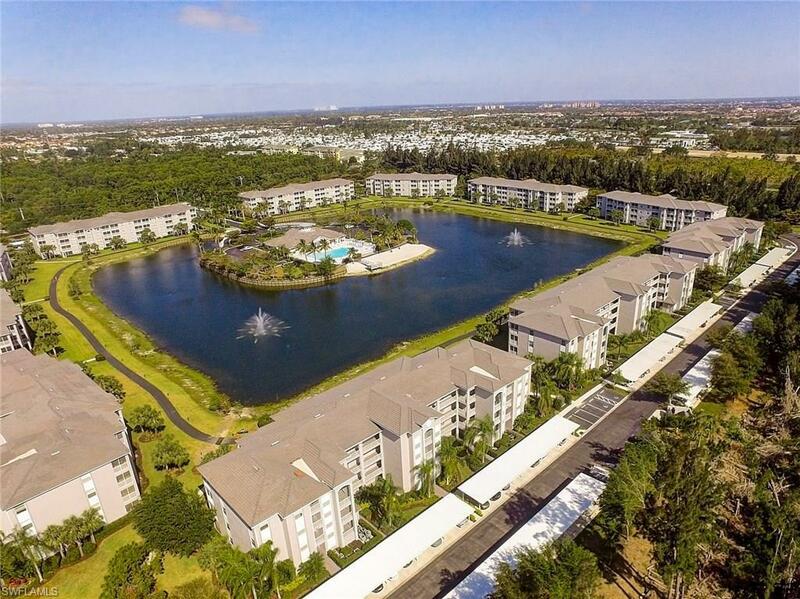 The community is gated, there is an onsite manager and walking path around the lake. Listing courtesy of Pamela Schwartz of Sunstream Realty, Llc.